Looking to upgrade your adventures with a versatile SUV that’s up for the challenge? 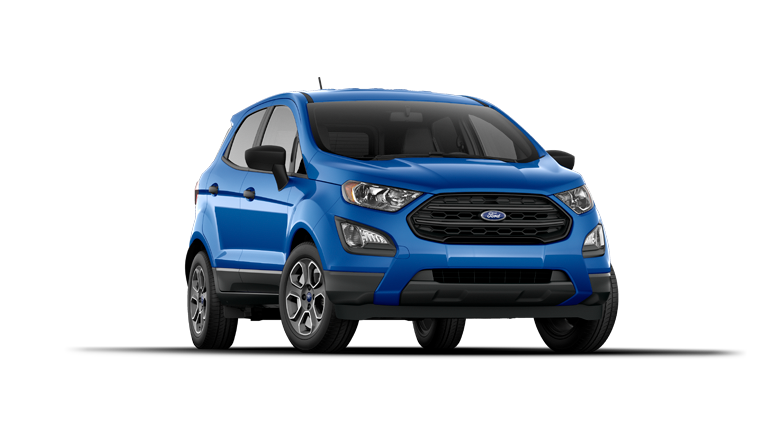 If so, then you’ve probably considered the 2018 Honda HR-V and the 2018 Ford EcoSport. 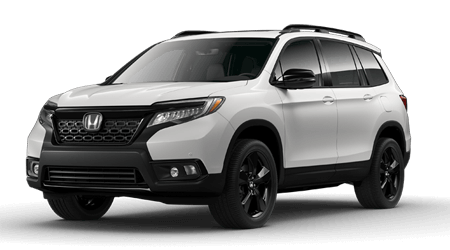 Both of these popular vehicles offer convenient seating and cargo configurations, modern technologies and impressive fuel efficiency allowing you to go the distance and keep on going. However, check out the information below to see why the new HR-V is ready and capable to take on any road trip near or far. 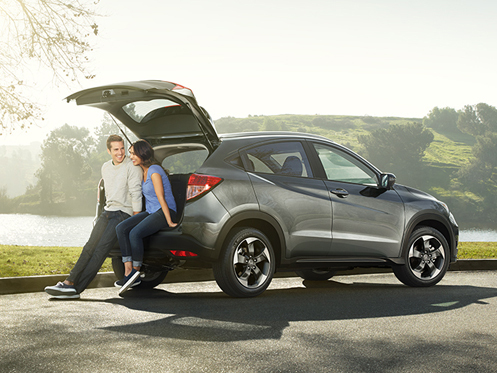 Thanks to its versatile interior space, the new HR-V features plenty cargo and seating configurations for just about anything allowing you to easily adjust the interior to match all your needs. Plus, the HR-V was designed with a low lift-over height rear making it a breeze to load up all your gear, groceries or whatever else you need to transport. No matter where you’re headed, you’ll stay entertained and connected on all your journeys courtesy of the numerous standard and available technologies like Bluetooth® wireless technology, SiriusXM® Radio and HD Radio™ just to name a few. 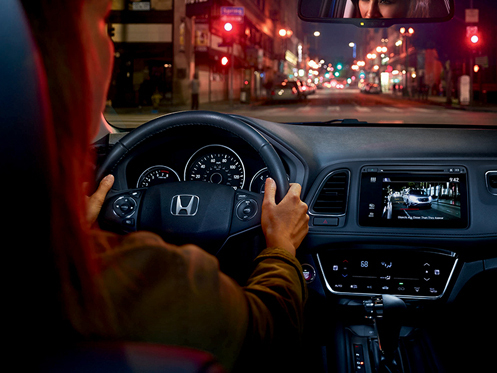 In the new Honda HR-V, you can drive with confidence and control everywhere you go courtesy of the intelligent safety features watching your back, including a multi-angle rearview camera and the available Honda Sensing® suite protecting you from life’s unexpected moments. If you’re looking for the perfect travel companion featuring fun, flexibility and tech, look no further than the new 2018 Honda HR-V. 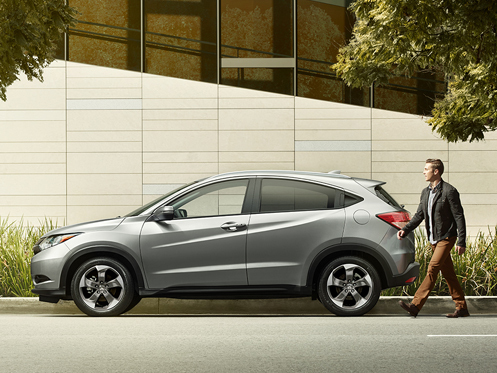 When it’s time to upgrade, choose Honda Morristown for an exceptional car-buying experience. 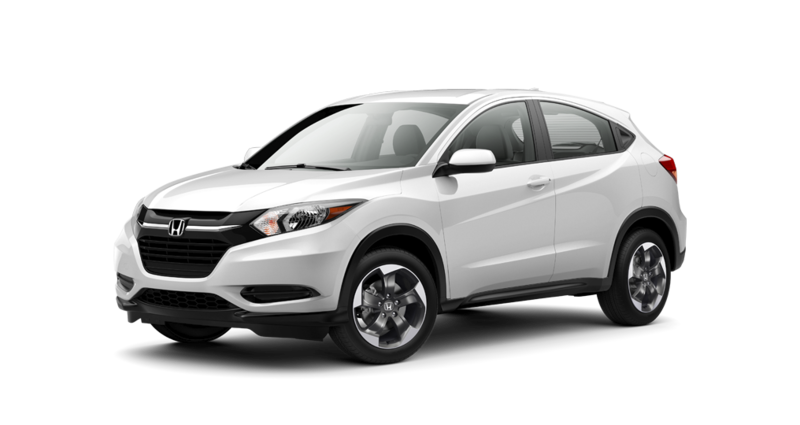 If you’re interested in driving home a new 2018 Honda HR-V, give us a call or stop by Honda Morristown at 4190 W Andrew Johnson Highway, Morristown, TN 37814 for a test-drive today. We look forward to serving our customers from Morristown, TN, and throughout the greater Knoxville, TN, area.